At Arbor Dental, we do not just promise a brighter smile, we give you a reason to show it off. We are proud of the work we do and the patients we have. We want you leaving our office with the same pride. Our team offers an entire range of services using the most recent technology, ensuring our office is the only place you and your family need to visit for all your oral healthcare needs. 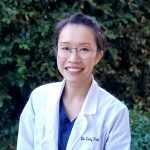 Everyone, including residents of Brentwood and patients from Contra Costa County, deserves the best dental care. Arbor Dental vows to make that a possibility. We offer the highest quality service of dentistry around and make it our mission to guarantee you not only have a beautiful smile, but a reason to show it off. 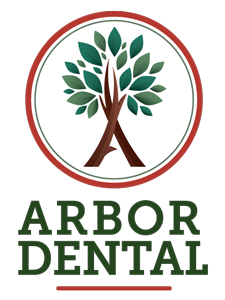 By joining the Arbor Dental family, we promise you will achieve the goals. Contact our office and make an appointment today. We cannot wait to see you.